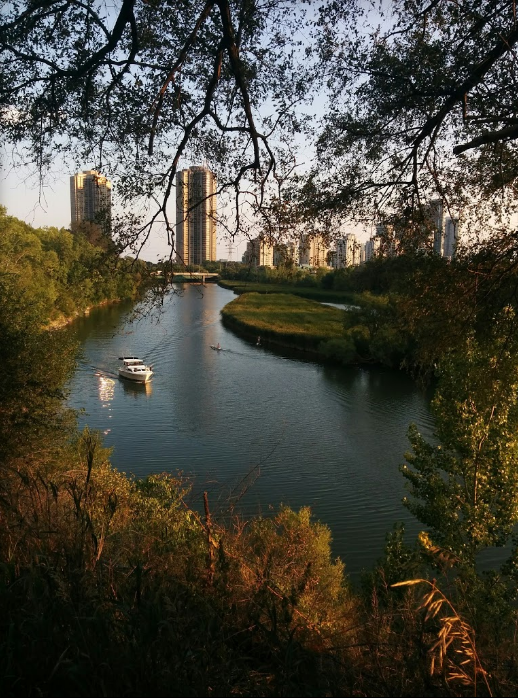 Etobicoke is the perfect location to enjoy a summer amidst nature with its vast array of outdoor trails to explore. 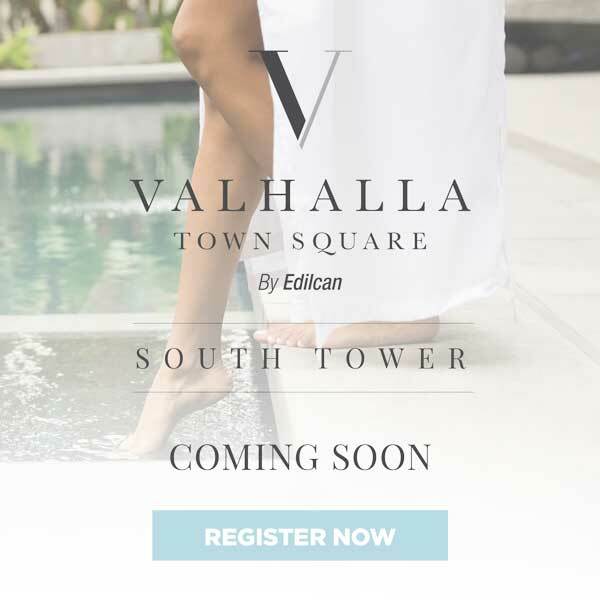 Spend each weekend taking in the beautiful greenery and wildlife that lies right in the heart of the city, a close and convenient retreat. 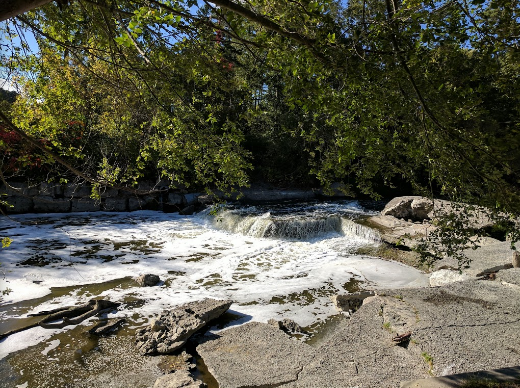 A beautiful urban trail, South Humber Park Trail lies on the Humber River bank, offering its visitors a gorgeous view of the water as they walk, run or bike their way through the park. The trail is also paved and offers complete wheelchair access, so everyone can join in on the outdoor fun. 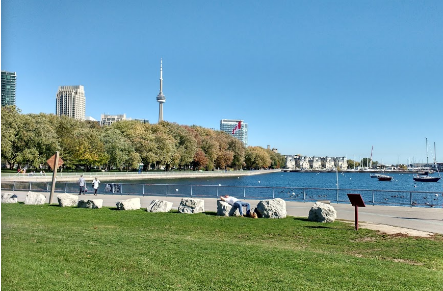 With a picturesque view of the city, Coronation Park Trail is located right on the shore of Lake Ontario. The perfect amalgamation of natural and urban landscapes, walking the trail is a great way to spend a sunny afternoon. Feel free to bring along your furry companion, as dogs are more than welcome at the park. Not only does Etobicoke Valley Park feature beautiful scenery, running along the east bank of the Etobicoke Creek, the park also features four baseball diamonds, a playground and bike trail. This park is the ideal location for a day of family fun with the kids, or an afternoon catching up with friends. 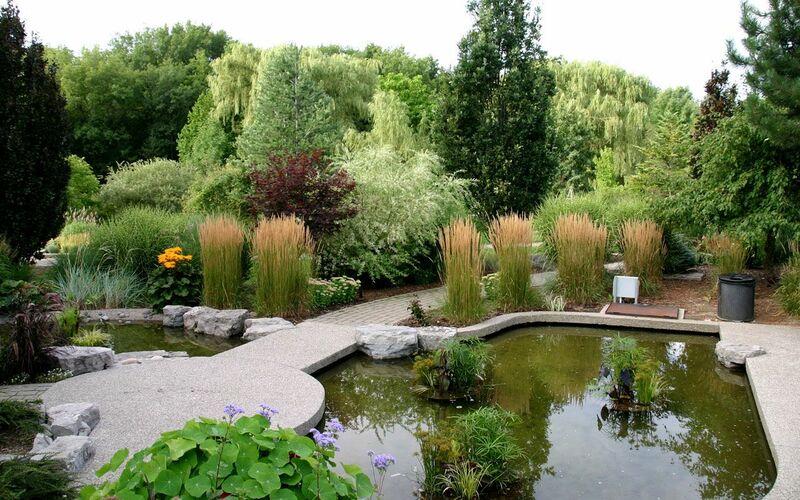 If you’re looking to enjoy some beautiful natural scenery, while also learning about wildlife and horticulture, the Humber Arboretum is the place to visit. A trail weaves through the stunning property, consisting of breathtaking gardens and conservation areas created by Humber College as a space for people to gather.